Sarah has read 15 of 40 books. Sarah read 48 books of her goal of 40! Sarah Fox, writer of cozy mysteries, was born and raised in Vancouver, British Columbia, where she developed a love for mysteries at a young age. 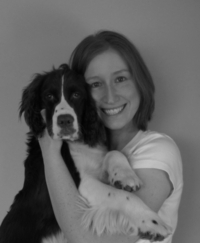 When not writing novels or working as a legal writer she is often reading her way through a stack of books or spending time outdoors with her English Springer Spaniel. 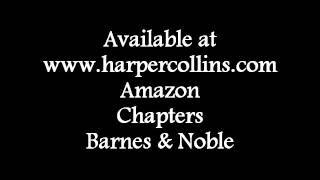 Sarah is the author of the Literary Pub Mysteries, the Pancake House Mysteries, and the Music Lover's Mysteries. To ask Sarah Fox questions, please sign up. Sarah Fox I'm currently working on the first draft of For Whom the Bread Rolls, the second Pancake House Mystery, due out in March 2017. We’d love your help. Let us know what’s wrong with this preview of In a Dark, Dark Wood by Ruth Ware. We’d love your help. Let us know what’s wrong with this preview of A Killing by the Sea by Kathleen Bridge. We’d love your help. Let us know what’s wrong with this preview of Tandem Demise by Duffy Brown. We’d love your help. Let us know what’s wrong with this preview of Murder, She Knit by Peggy Ehrhart. We’d love your help. Let us know what’s wrong with this preview of Stabbed in the Baklava by Tina Kashian.